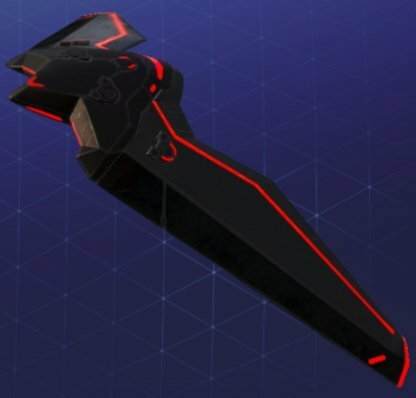 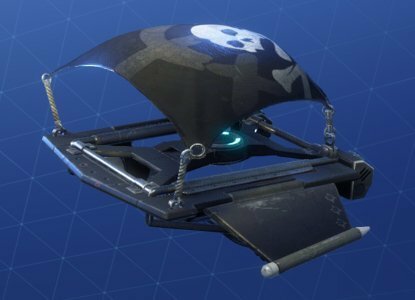 Check out the complete list of Fortnite Battle Royale's Glider Skins! 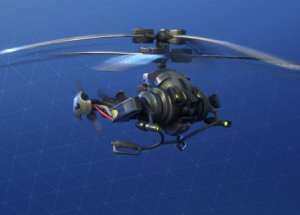 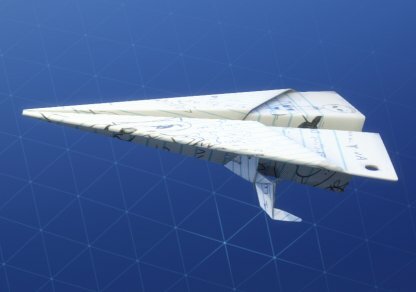 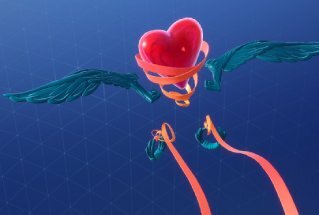 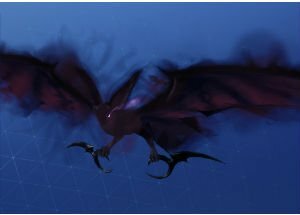 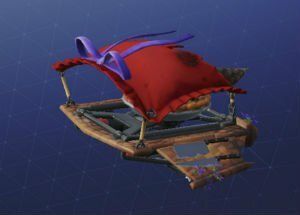 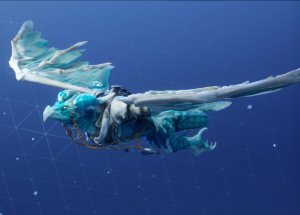 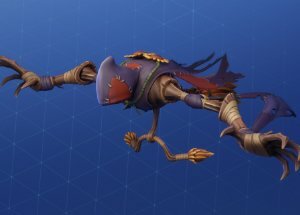 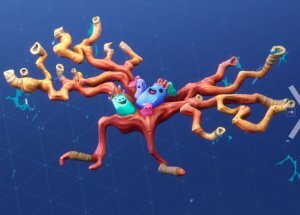 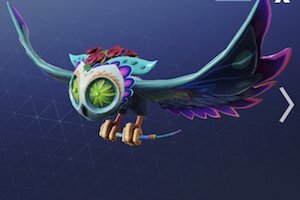 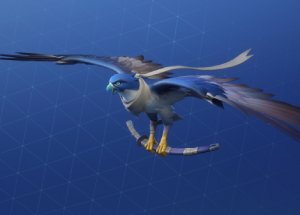 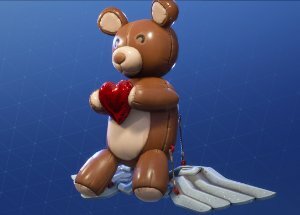 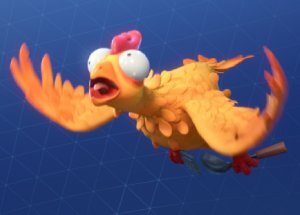 This article includes information about each Glider's rarity & prices in V-Bucks!!! 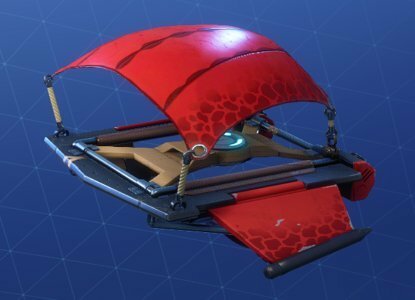 These Legendary Glider's prices range from 1500 V-Bucks - 2000 V-Bucks. 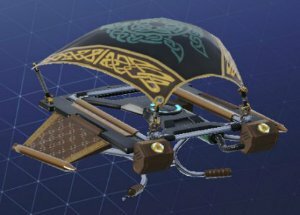 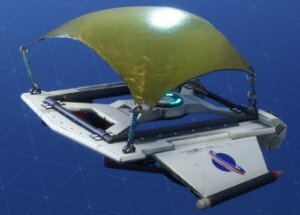 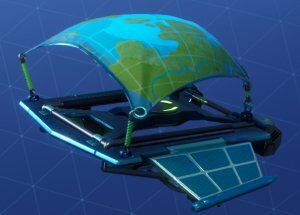 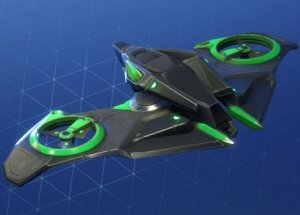 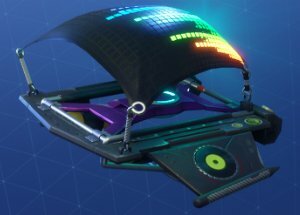 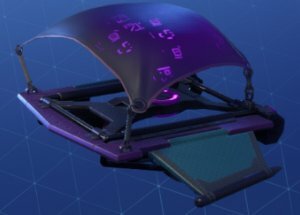 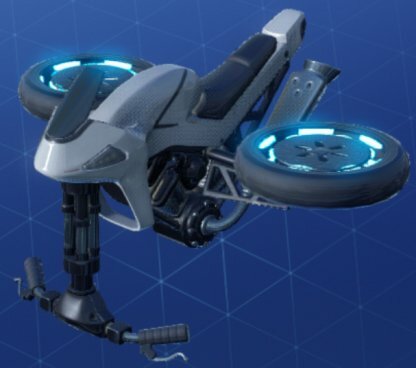 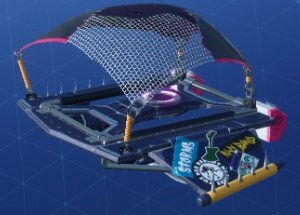 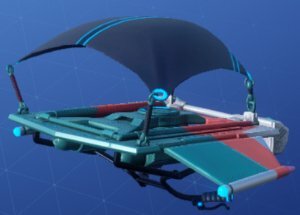 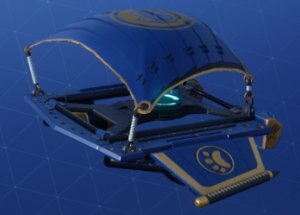 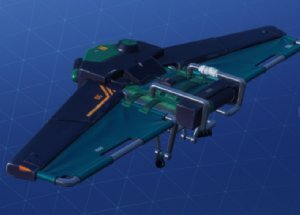 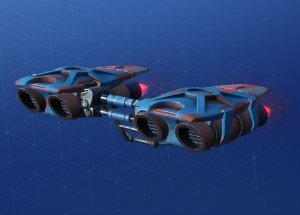 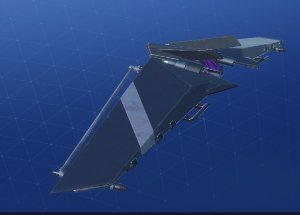 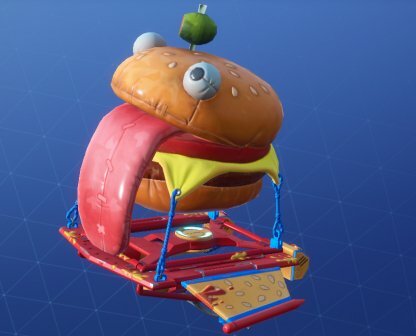 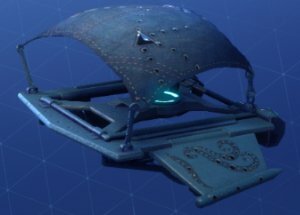 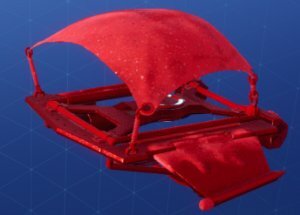 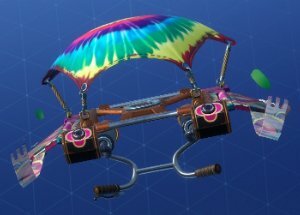 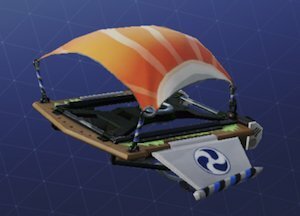 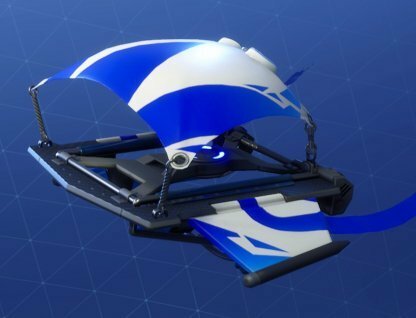 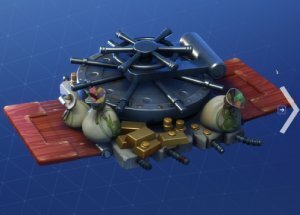 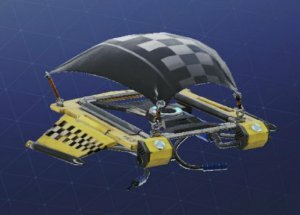 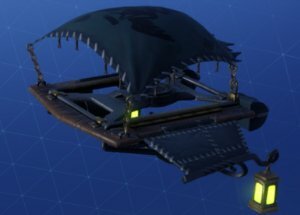 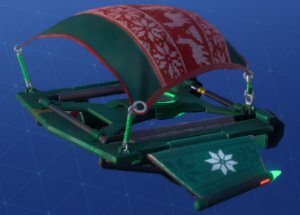 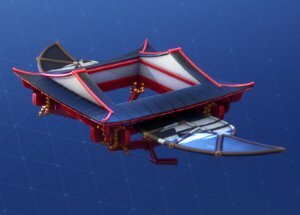 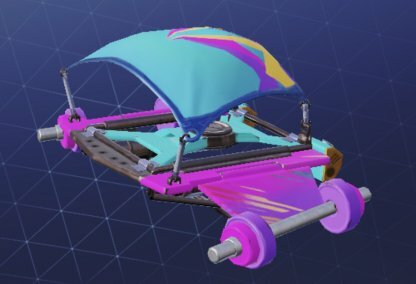 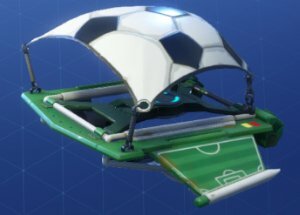 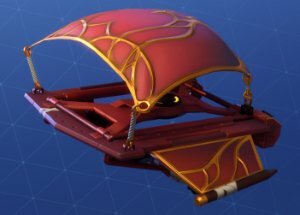 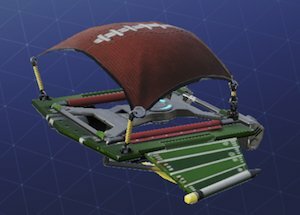 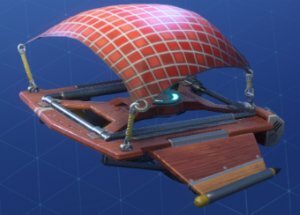 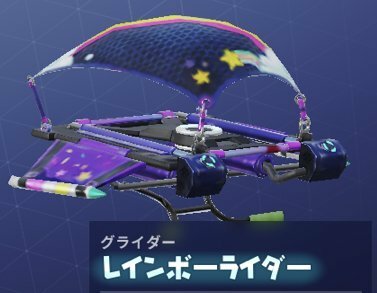 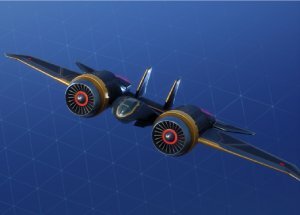 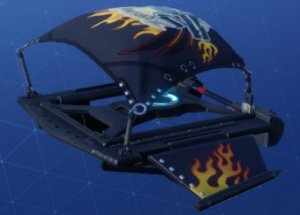 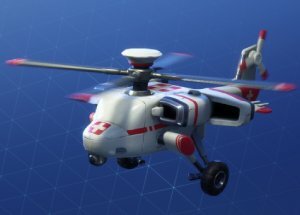 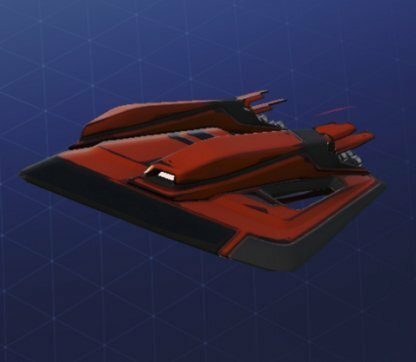 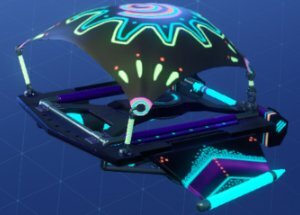 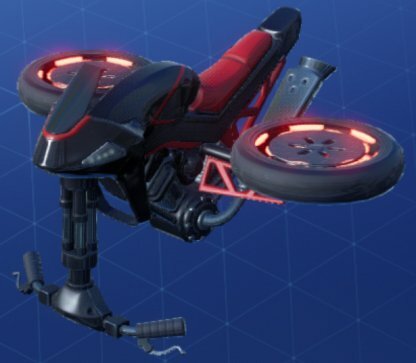 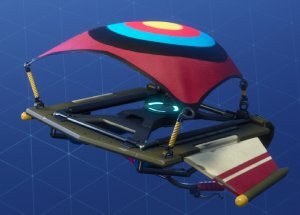 These are the Epic Gliders that can be purchased for 1200 V-Bucks. 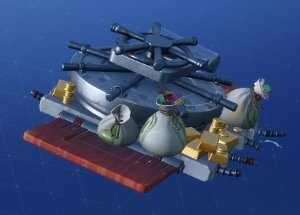 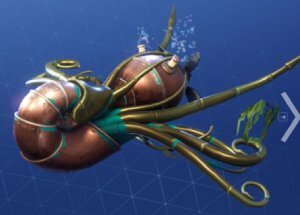 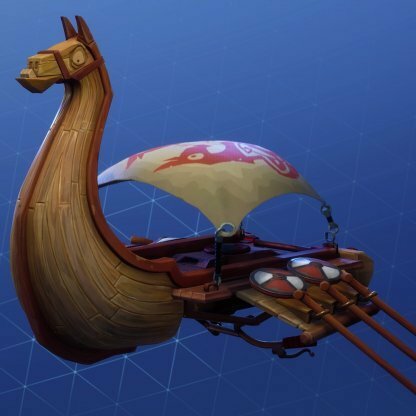 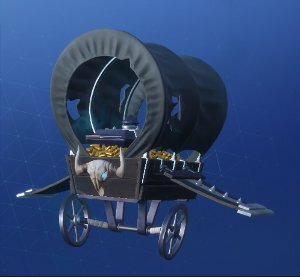 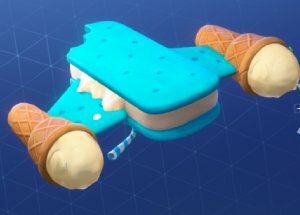 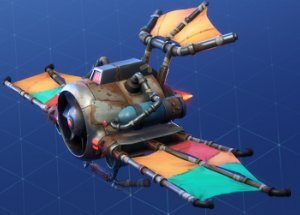 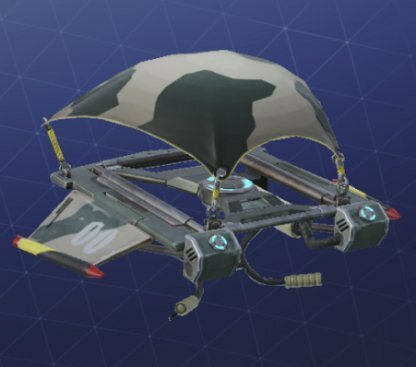 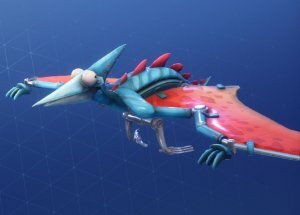 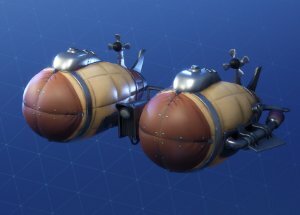 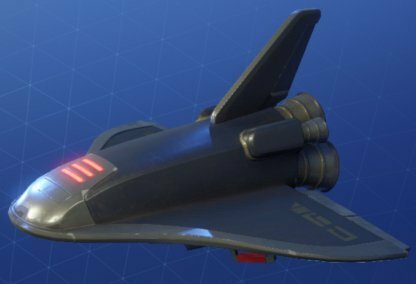 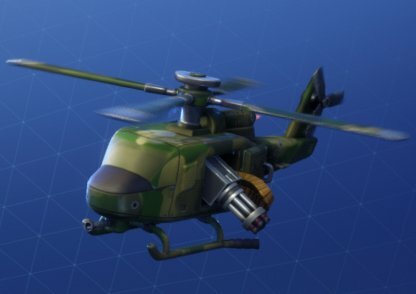 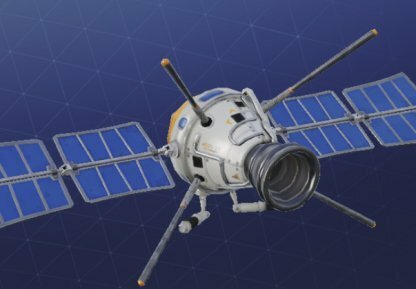 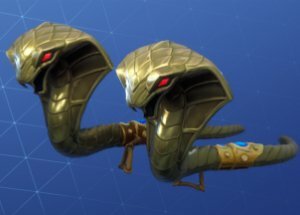 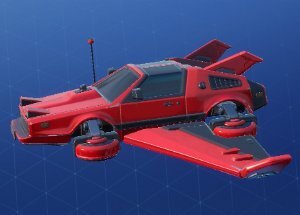 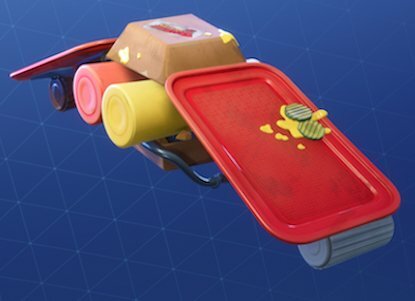 These are the Rare Gliders that can be purchased for 800 V-Bucks. 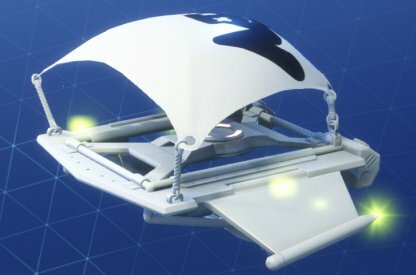 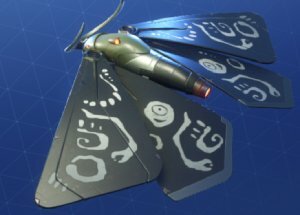 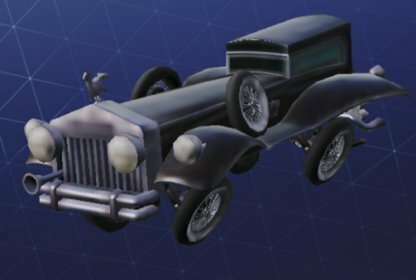 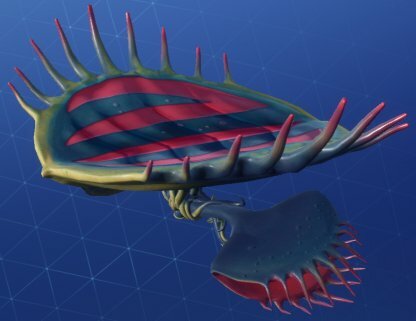 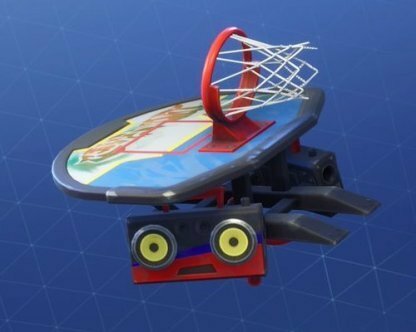 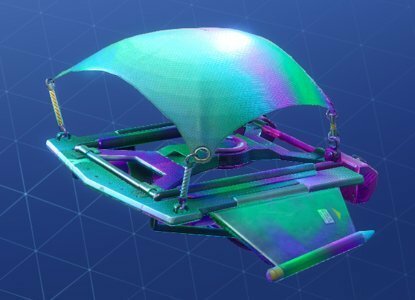 These are the Uncommon Gliders that can be purchased for 500 V-Bucks. 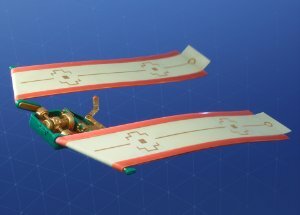 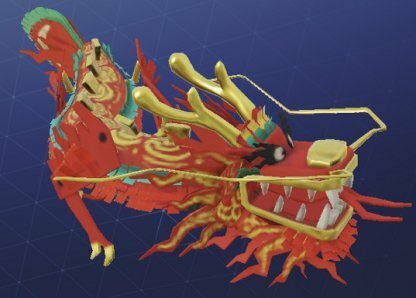 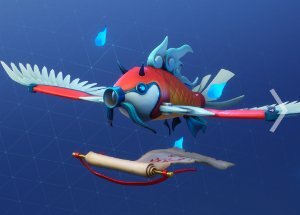 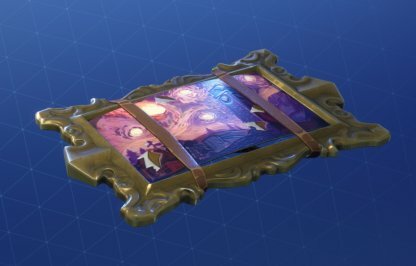 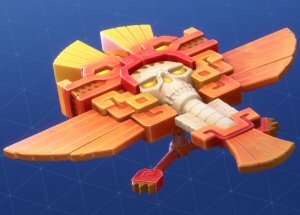 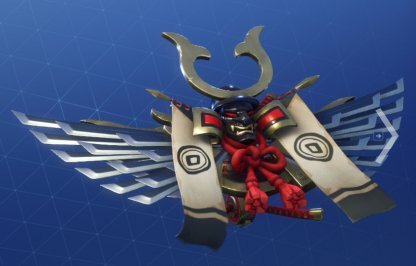 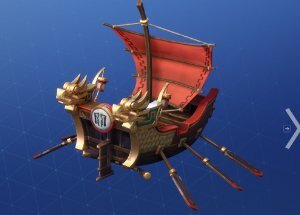 New Glider skins are released in every Battle Pass. 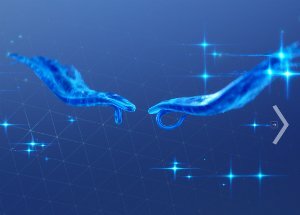 More content coming soon! 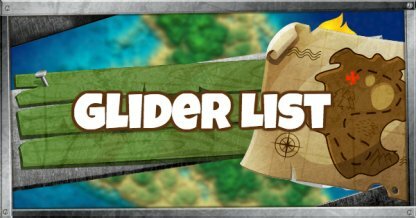 We'll update this section once more information has been released. 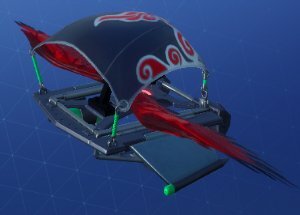 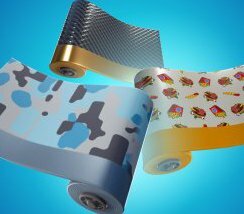 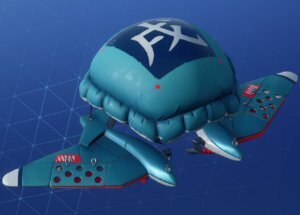 Glider skins that are from various promotions. 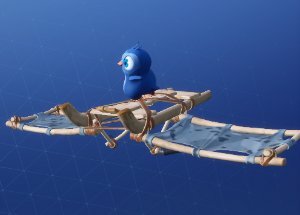 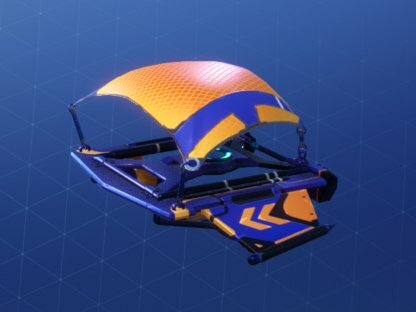 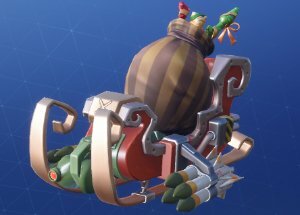 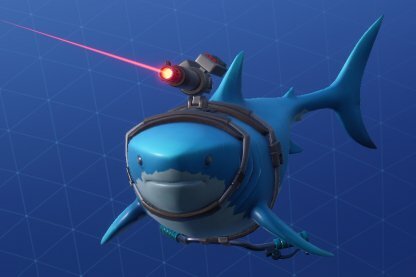 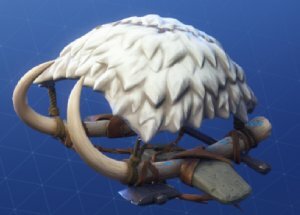 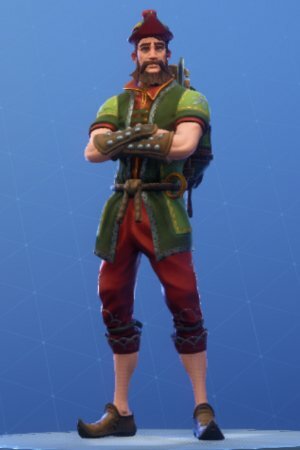 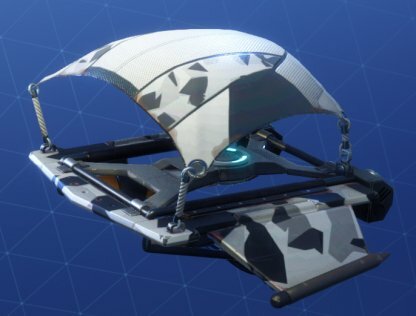 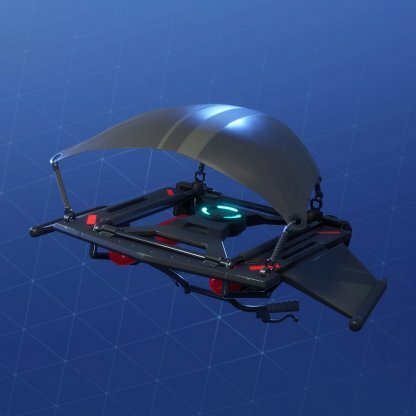 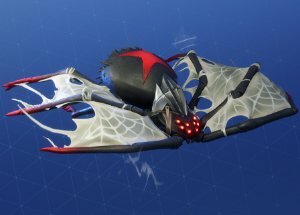 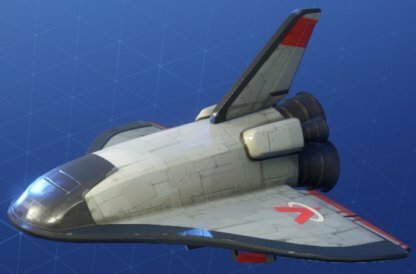 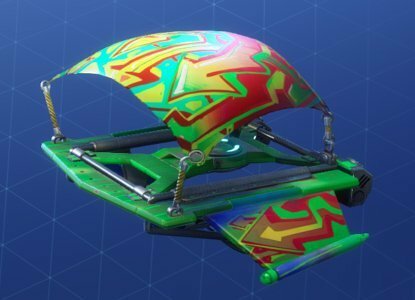 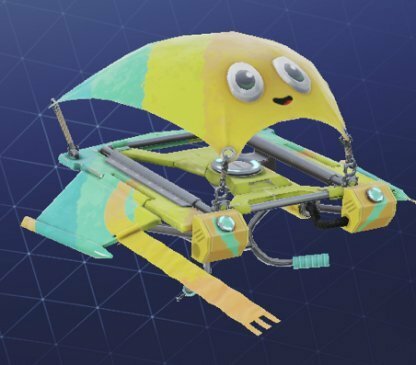 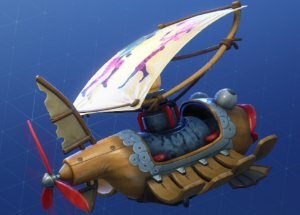 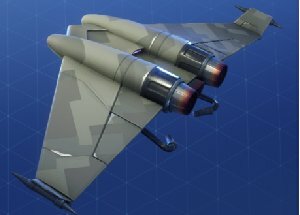 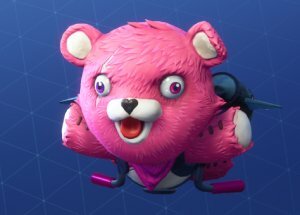 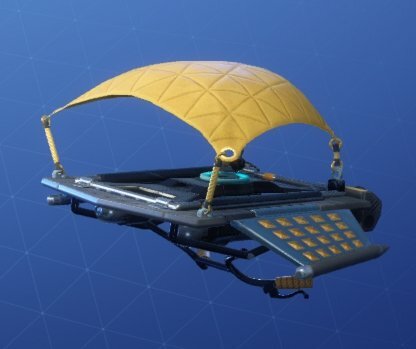 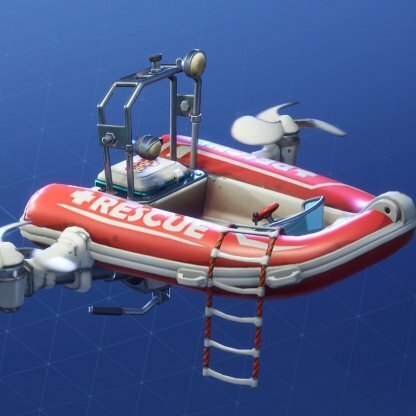 Using various glider skins can change a player's glider appearance, this is the only way they can shift what their gliders look like in-game. 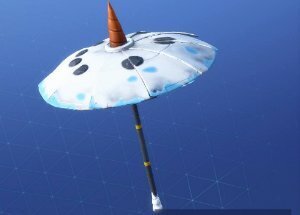 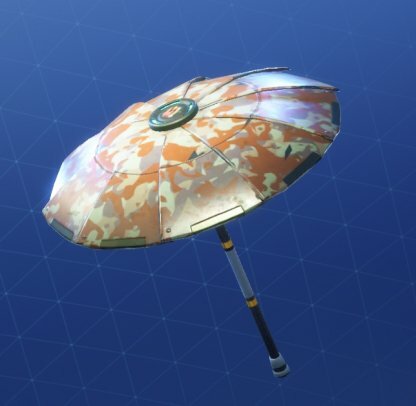 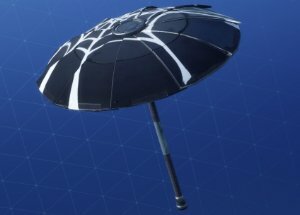 Umbrellas are a special type of glider skin that can only be unlocked if you've won a Solo, Duo, or Squad Battle Royale. 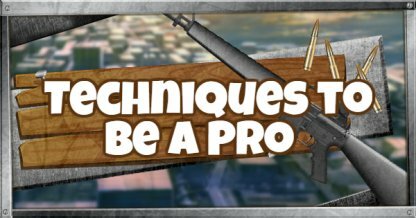 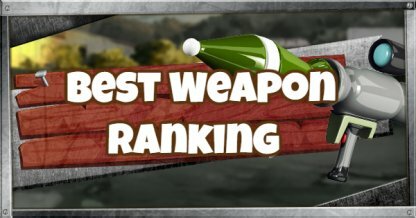 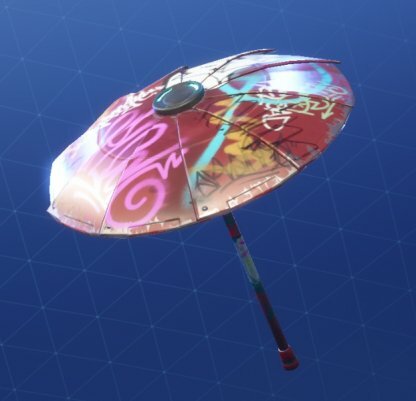 Check Out More Info About Umbrellas! 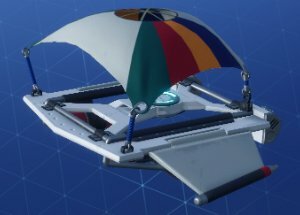 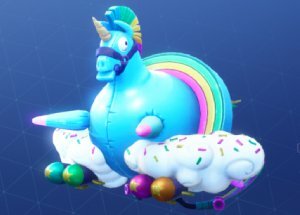 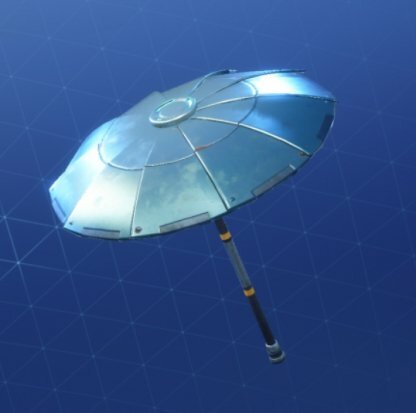 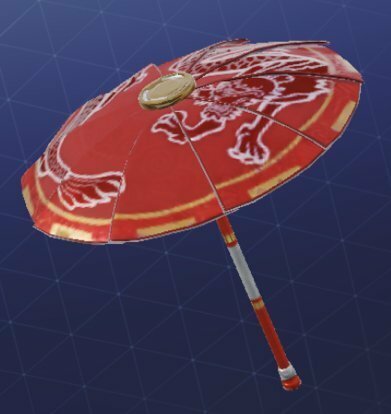 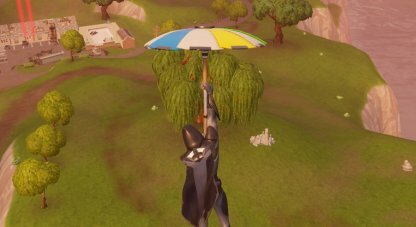 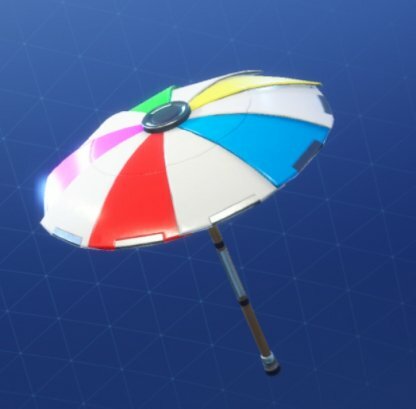 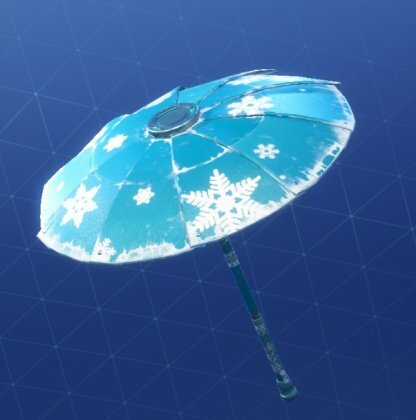 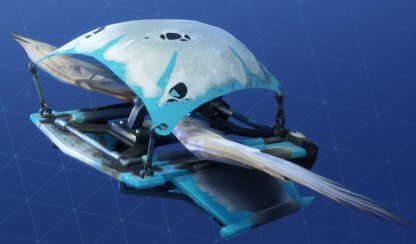 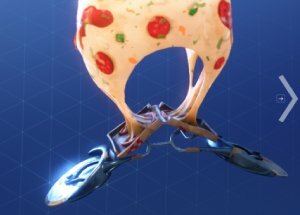 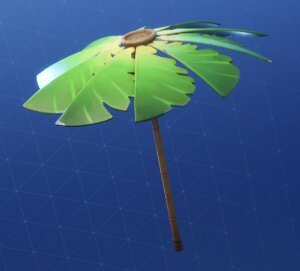 Glider skins and Umbrellas do not provide any gameplay advantages and are merely for cosmetic purposes. 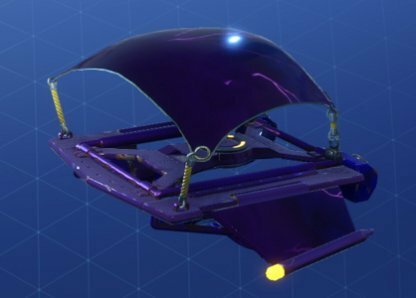 Players can purchase & unlock glider skins from the Item Shop (via V-Bucks), purchasing Battle Pass, completing challenges, & ranking up Battle Tiers, or through free redeemable skins via Twitch, etc. 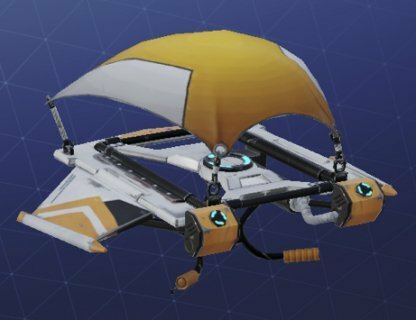 The Fortnite Item Shop sometimes features glider skins that change from day to day, so be sure to check in often! 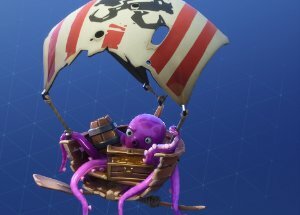 Check Out Why You Should Buy V-Bucks! 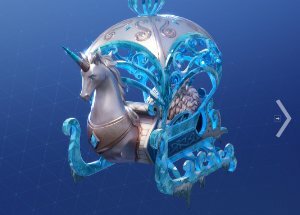 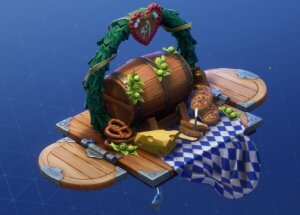 Purchasing a Battle Pass, completing Battle Pass challenges, and leveling up Battle Tiers can unlock seasonal glider skins. 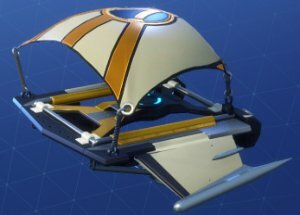 Check Out Battle Pass Challenge List! 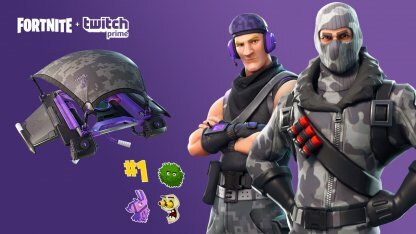 Free exclusive skins are available via certain bundles like the Fortnite Twitch Prime Pack or the Fortnite Founder's Pack. 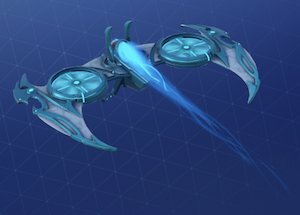 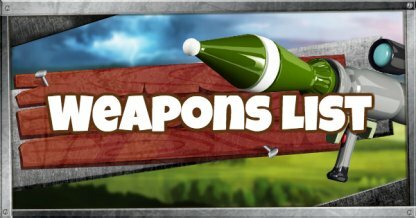 Check Out Skins From External Campaigns! 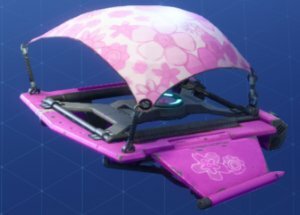 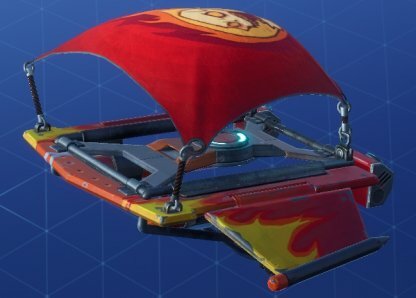 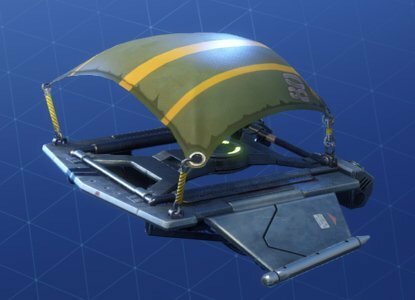 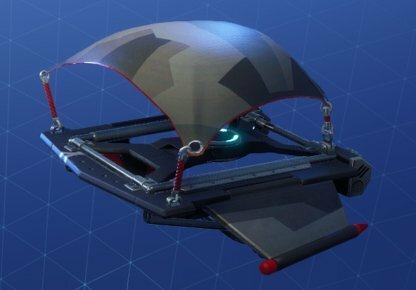 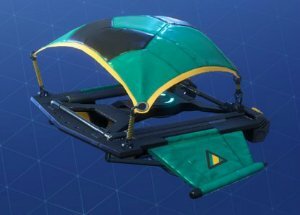 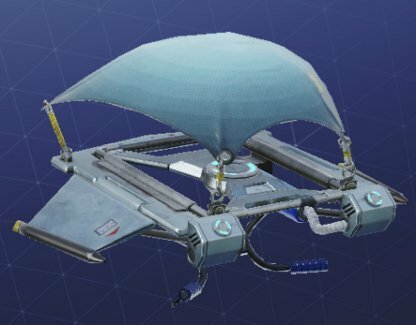 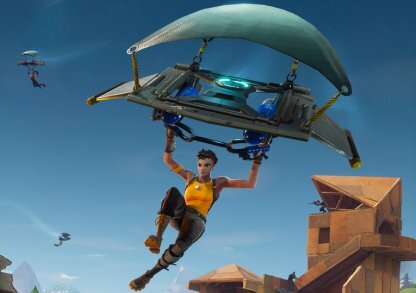 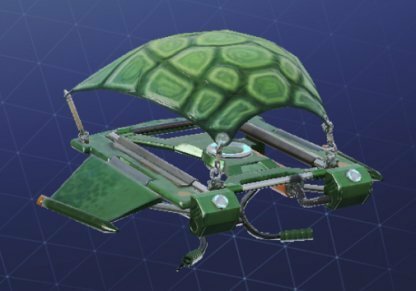 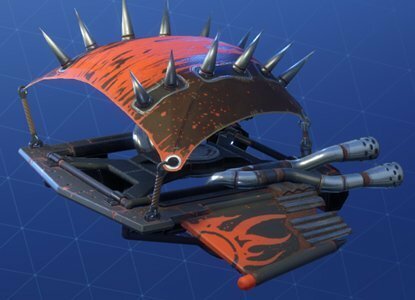 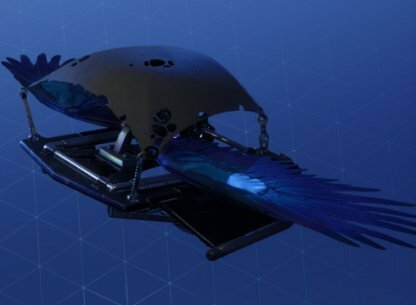 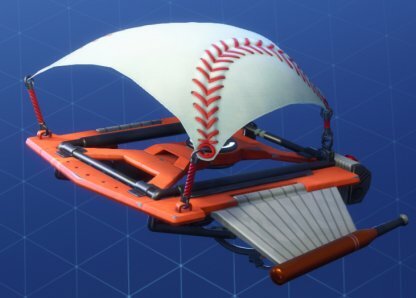 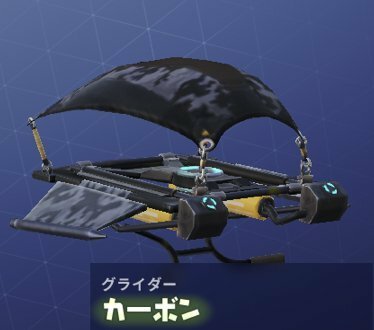 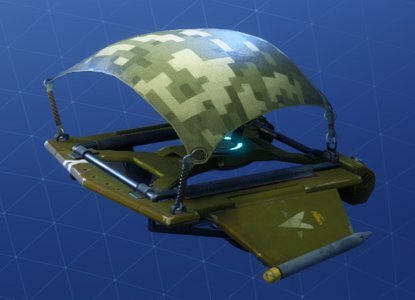 Gliders are tools players use in Fortnite after jumping off the Battle Bus to glide down safely into the Battle Royale island. 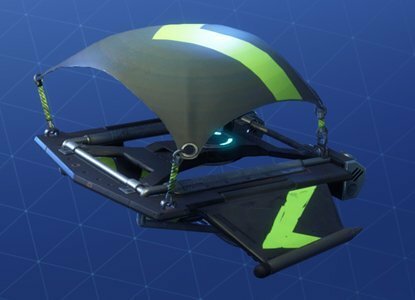 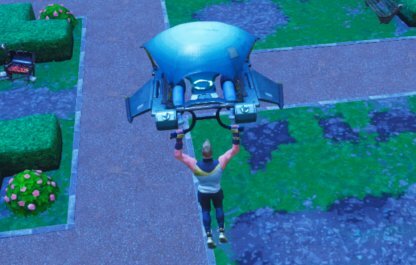 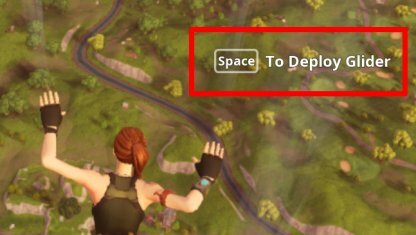 The glider can be activated right after jumping off the Battle Bus by pressing the default "Space" button. 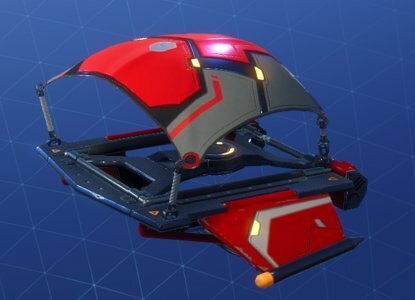 They can also be deployed using Jump Pads or Rifts. 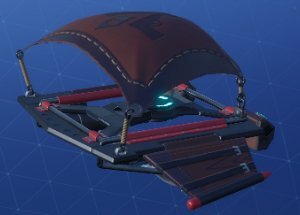 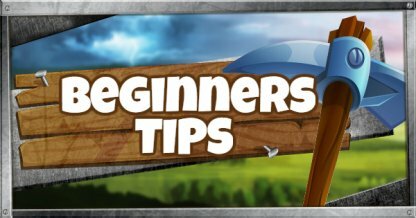 Check Out How To Use Glider!